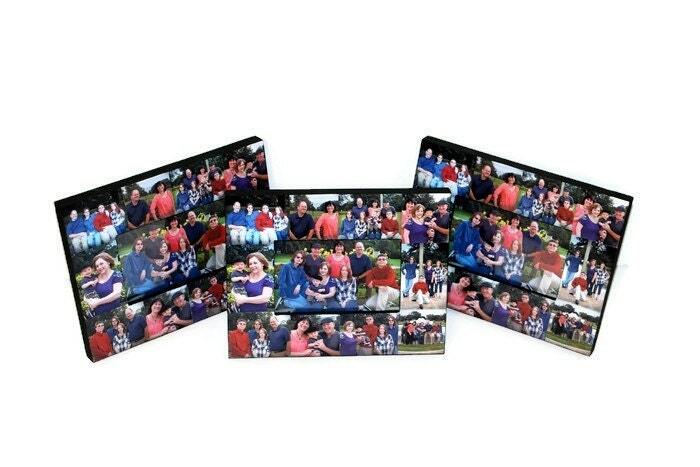 This listing if for 3 frames for one low price and combined shipping. Choose your size in the drop down menu. 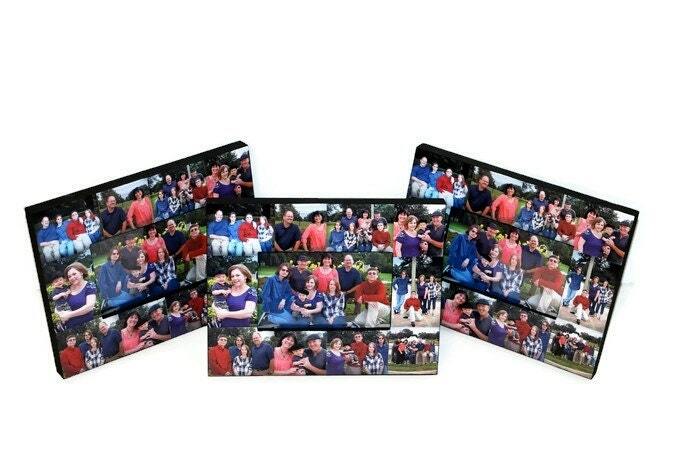 For the mixed option you only get (one 4x6, one 5x7 and one 8x10) no substitutions and mixing frames.